What Type of Discs can my DVD Player Read Or Record On? 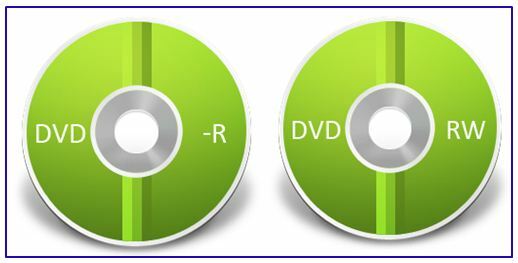 ● DVD+R and DVD-R : The DVD+R and DVD-R both can record data only once and then the data becomes permanent on the disc. The disc cannot be recorded onto a second time. 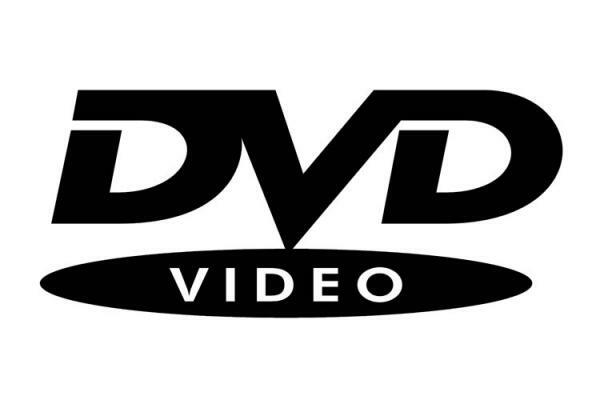 ● DVD+RW and DVD-RW : DVD+RW and DVD-RW are re-writable or re-recordable discs. The data on these discs can be erased and recorded over numerous times without damaging the medium. NOTE : To know the types of DVD discs that can be played on your DVD player, you can also refer to your User Manual. Why Black & White pictures are seen from Samsung DVD Player? What to do when the Disc is not playing or getting No Disc error?